Unique gemstones collected by me at Birdlings Flat, Leithfied Beach and other New Zealand beaches. Lovingly polished to perfection. Never two alike. 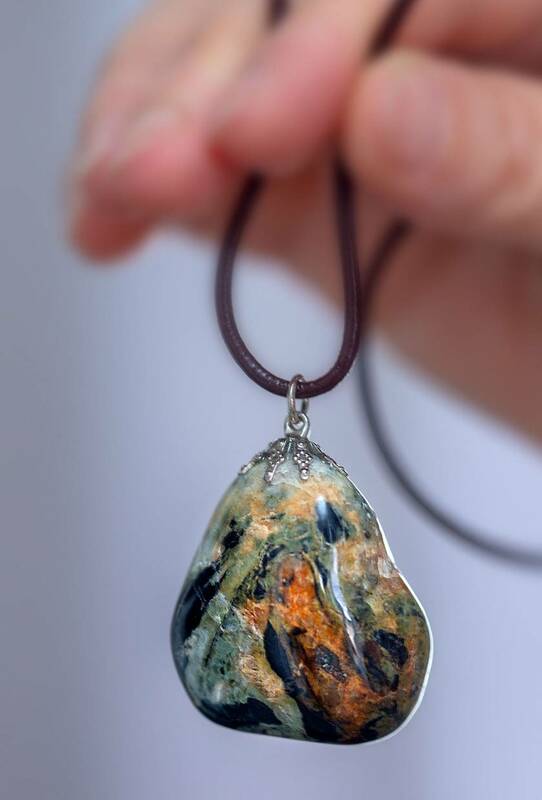 Jasper to alleviate stress and induce tranquility. Agate promotes inner stability, composure, and maturity. Aventurine is known as the “Stone of Opportunity,” Quartzite is a rock with an identity crisis. Take your pick! Introductory offer - $50 per piece only! Contact bigmike to enquire about payment or shipping options.